Is hypnosis real, and does it actually work? Is it just a myth, or does it have any basis in reality? Can some of the results be backed up by science, or are they just one-offs? One of the problems, of course, is that there’s often no general agreement. Ask two different professionals, and you might get two different answers. That’s why you need solid proof. You need to know that someone, somewhere, has taken the time to find out. That they’ve done proper research under the right conditions. That their results have been replicated elsewhere. That’s what proof is, after all, right? Findings that have been confirmed over and over again, so there’s no mistake. Because once you’ve got proof, you can’t argue with it. No matter who you are or how many degrees you hold. It’s fact. Written down in black and white. And fortunately, when it comes to hypnosis, that kind of proof exists. Hypnosis gets a bad rap because it’s so widely misunderstood. Because of its association with mind control. Thanks largely to being sensationalized by the media. By newspapers, TV and film. But, of course, it’s not about that at all. Hypnosis is something you let happen to yourself. It isn’t something someone else does to you. If you don’t want to go into a trance, then no-one can force you to. They can’t taken over your thinking. They can’t make you do things you wouldn’t normally do. Once the myths surrounding hypnosis have been rebuffed, it’s possible to get at the truth. And the truth is fascinating. Hypnosis has the potential to be used in an almost limitless number of practical applications. And as research continues and our understanding grows, more uses keep on being found. So what is it about hypnosis that makes it so powerful? But there’s definitely something going on. Something that makes it possible to kick bad habits, endure the unendurable, and reverse long-standing conditions. Almost like magic, but more like a secret ingredient. And that secret ingredient is – you. 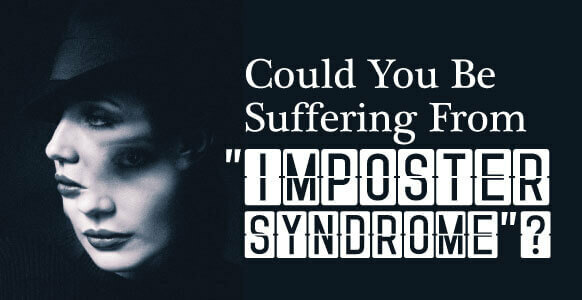 Miracle might be a strong word, but what can be achieved through hypnosis is almost miraculous. Because under hypnosis, your conscious mind gets sidelined. Your attention turns inward, and you connect with your unconscious mind. That’s where the ability to heal, to make decisions, and to motivate yourself comes from. Access that, and anything’s possible. You can stop smoking, even if you’ve smoked for most of your life. You can stick to your diet, even if you’ve never had any success before. You can handle pain, even if you’re not given any painkillers. You can convince your body to start healing itself. You can program your mind to begin thinking in different ways. You can achieve things you’ve never been able to achieve before. But unlike magic, it’s not a trick. It’s simply the power of the human mind put to proper use. Switch it on, and watch yourself go! In one study where hypnosis was used to help subjects stop smoking, 90% of participants successfully quit. There are truckloads of studies that back it all up too. For instance, Drs. Elkins and Rajab did a study on the potential for hypnosis to help people stop smoking. 30 smokers were referred to the study by their physicians. After an initial consultation, 21 of these came back to try hypnosis. 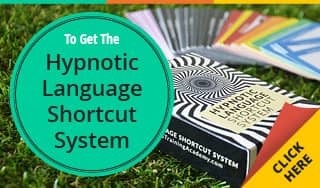 Following a 3-session hypnosis program, 81% had managed to stop smoking. And almost half of these said they were still not smoking a year later. In another study, hypnosis was integrated with a Rapid Smoking treatment protocol. Of the 43 participants, 39 stopped smoking. And they were still not smoking when followed up at intervals of 6 months and 3 years. 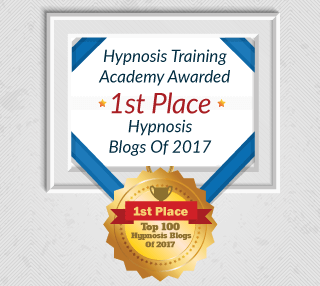 With results like these, it’s easy to see why hypnotherapy is quickly becoming a mainstream option. For instance, take Hugh McCorry. He was the first full-time hypnotherapist at Belfast City Hospital. Working in collaboration with the Northern Ireland Chest Heart and Stroke Association, McCorry gave group sessions to members of the public on Belfast’s No Smoking Day. 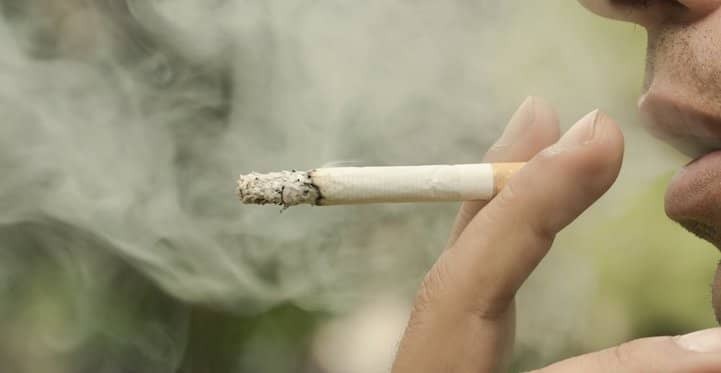 According to the Association’s spokesperson Myrtle Neill, more than half of those who took part were able to stop smoking. McCorry is quoted as saying that one session backed up with take-home audio tapes was often enough to quench a 20-a-day habit. Others, however, believe the best solution is to approach the problem from multiple angles. Despite that fact, throwing hypnotherapy into the mix usually brings higher quit rates. Higher than nicotine replacement therapy (NRT) alone. Higher than going cold turkey. That’s what Dr. Hasan from the North Shore Medical Center in Salem, MA, concluded. He compared the quit rates of 67 hospitalized “smokers” divided into 4 groups based on the form of treatment. Patients were followed up 26 weeks after discharge. 50% of those who received hypnotherapy alone, or hypnotherapy with NRT, were non-smokers. That compared with 25% in the control group (going cold turkey) and just over 15% in the NRT only group. Hypnosis has also proven to be highly successful at helping people lose weight. In one study, Cochrane and Friesen worked with 60 women between the ages of 20 and 60. Each of the women was at least 20% overweight and not following any other diet regimes. The women were divided into 3 sets, one undergoing hypnosis, one hypnosis with audiotapes, and a control group. All of the participants were checked for weight loss straight after the sessions, and followed up after 6 months. The results confirmed that hypnosis is an effective method for weight loss. Studies have also shown how hypnosis works better than other forms of therapy. One case reported in the Journal of Clinical Psychology compared 17-67 year olds given diet and exercise treatment. The participants were split into two groups, one given hypnosis and the other not. Both groups were successful at losing weight. When followed up at 8-month and 2-year intervals, however, the differences were significant. The groups who did not undergo hypnosis failed to lose any further weight – and most of them gained all their weight back. The group who underwent hypnosis kept losing weight and were able to keep it off. Because weight loss is such a big deal these days, even the studies themselves have been scrutinized and analyzed. 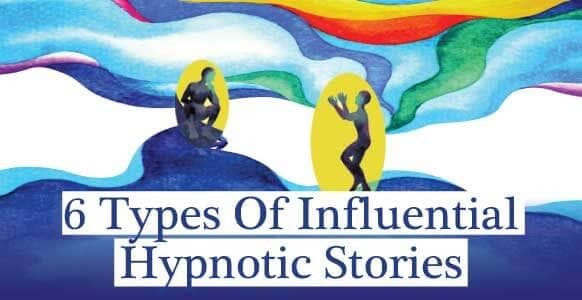 In one such case, 18 studies were examined where other forms of therapy were supplemented by hypnosis. It was discovered that people who received hypnosis lost more weight than 90% of participants who did not. Not only that, but they kept the weight off for two years after the sessions. The same researchers also investigated 5 weight loss studies chronicled in 1996 in the Journal of Consulting and Clinical Psychology. They reported that these studies showed hypnosis to be more than twice as effective as more traditional approaches. Studies like these show just how useful hypnosis can be. 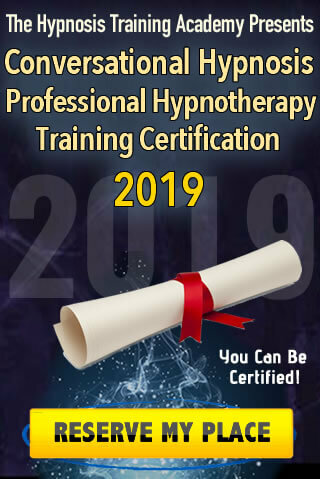 They provide the proof that hypnosis is a viable and realistic therapy. And then, there are phobias. Phobias have been described as the fear of fear. You’re not simply afraid of the spider, or of flying, or of speaking in public. You’re also afraid of the way those things make you feel. The way they make you lose control. Most of us know these fears are irrational, but we just can’t help the way we react. Interestingly, many phobic patients are believed to be easily hypnotizable. Because their phobic experience puts them into a sort of trance-like state. Not a particularly nice state, but trance-like all the same. Maybe that’s why hypnotherapy is so good at helping people overcome their phobias. 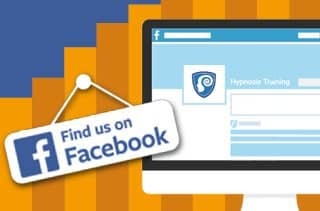 Under hypnosis, the hypnotherapist can implant powerful suggestions in your mind. 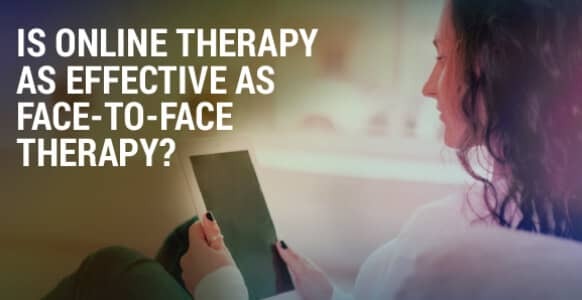 They can also combine hypnosis with other forms of therapy. Using desensitization or the Rewind Technique. Desensitization involves breaking the fear down into a series of steps. Working from the least frightening to the most frightening. Using relaxation and coping mechanisms to deal with levels of fear at each step. The Rewind Technique is used when a client has been put under hypnosis. The therapist gets the patient to imagine watching a movie of themselves experiencing the phobic event in the past. They then rewind the movie to a safe point, and then fast forward it. The process is repeated until the client no longer feels any emotion about it. Until they become desensitized to it. Able to regain control of their lives and get on with living it. And with help from hypnosis, it’s more than possible. Hypnosis has been proven effective in dealing with a whole range of psychological issues. From phobias to bulimia to post-traumatic stress. As time goes on, it may turn out that we’ve only just scratched the surface. That hypnosis and hypnotherapy are capable of a lot more than we ever imagined. And if that’s true, you can be sure there’ll be plenty of new studies to back it up. So what do all of these techniques and studies tell us? They tell us that hypnosis is not a gimmick. It’s real, and it’s practical. In the right hands, it’s a valuable tool for helping people. Sure, hypnotherapists make money doing what they do. But that doesn’t stop you from seeking out their expertise. Because in the end, you’re getting the help you need. 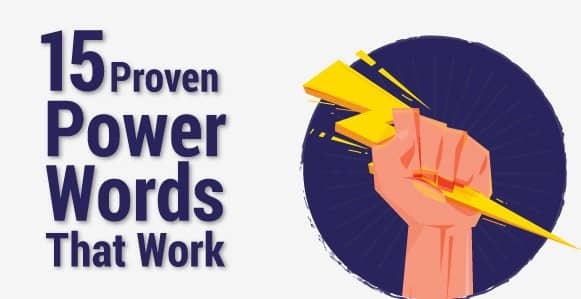 You’re accessing your own internal powerhouse to make positive life changes. To drive home suggestions that help reprogram you. So you can think differently, feel better, and change your behavior from the inside out. It’s not always possible to do that on your own, though. You might already have a life that’s so busy, there just isn’t time to devote entirely to yourself. Even if you did, you might not know how to go about it. Hypnosis is a natural state we all enter on a regular basis. When you get absorbed in a good book, or wrapped up in your favorite hobby. It’s completely harmless and totally non-invasive. It makes significant and lasting changes without altering who you really are. And if you let it, it might just dramatically improve your life.